Individual VIP consulting packages can of course be booked. The amount of gold you receive increases accordingly! The advice of St. Publius is real gold. Therefore, we give our customers the gold investment VIP consultation book as a thank you a 100g bar Feingold 999,9 (Degussa or similar). The gold bar is ideally suited as an asset, since gold has proven itself as a valuable investment and has an “eternal” value. All major companies in Germany use specialized consulting companies to reduce their tax burden. St Publius’ s clients, as well as large companies, benefit from corporate law in Europe. The practice shows that many entrepreneurs do not have the courage and the knowledge to use the dormant taxpayer potentials. Unfortunately, village and meadow tax consultants do not have the experience to develop effective, international solutions with their clients. Years of experience, transnational know-how is indispensable here. St. Publius is now celebrating the gold investment VIP consulting for the 5 th anniversary. Learn from an experienced St. Publius customer adviser how you can successfully increase your fortune with gold. 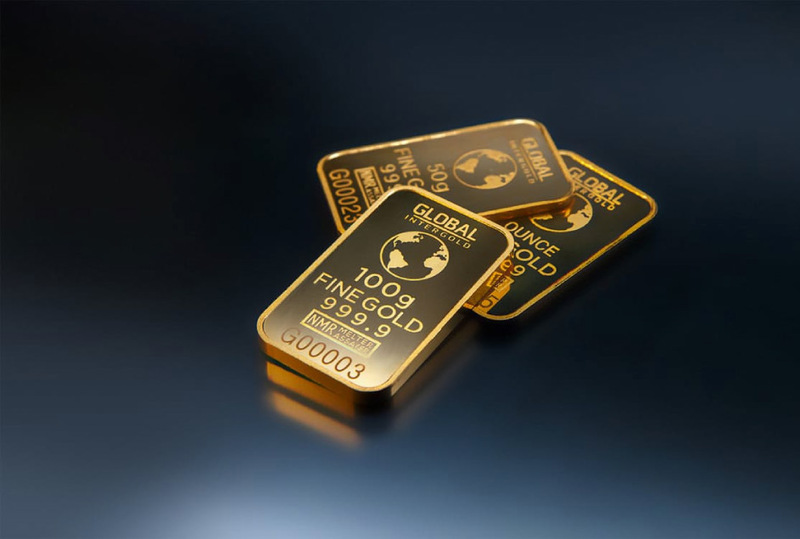 Book a Gold Investment VIP consultation now and secure your 100g Gold Bar!